The Primary Science Quality Mark is an award scheme to develop and celebrate the quality of science teaching and learning in primary schools. Supported by high-quality training and mentoring led by experts across the country, schools can achieve a bronze, silver or gold Primary Science Quality Mark award through a year-long process of audit, action and reflection. PSQM is recognised by Ofsted, the Royal Society and the CBI as an effective mechanism to raise the profile of science in primary schools, improve teachers’ confidence and ability to teach science and have a positive impact on pupils’ performance, their engagement and enjoyment. PSQM was initiated at the Science Learning Centre East of England with support from the ASE, Barnet Local authority and the Wellcome Trust. 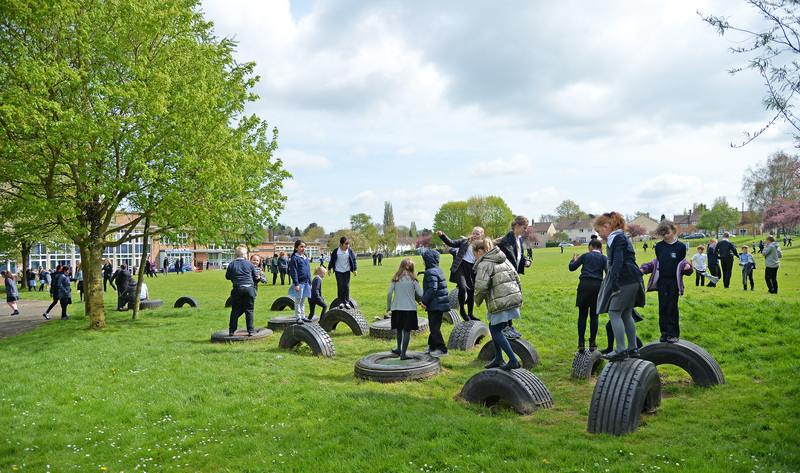 It is now run from the University of Hertfordshire, supported by the Primary Science Teaching Trust, and continues to work closely with STEM Learning and the ASE. We are very proud to have successfully delivered the “Route to Resilience” programme – an evidence-based and practical approach to developing the emotional wellbeing and resilience of children, young people and their families. We believe that character traits not only open doors to employment and social opportunities, but that they underpin academic success and young people’s happiness and wellbeing as well. Thus this Route To Resilience programme was whole-heartedly embraced. Our own personalised project within this programme focuses on instilling character traits throughout school life, believing that this is one of the most effective models for a brighter future for all of our pupils.